I was trying to find video of me playing drums to explain to my daughter what it is I do for a "living" and after a trip down the rabbit hole I found this, which she watched six hundred times. 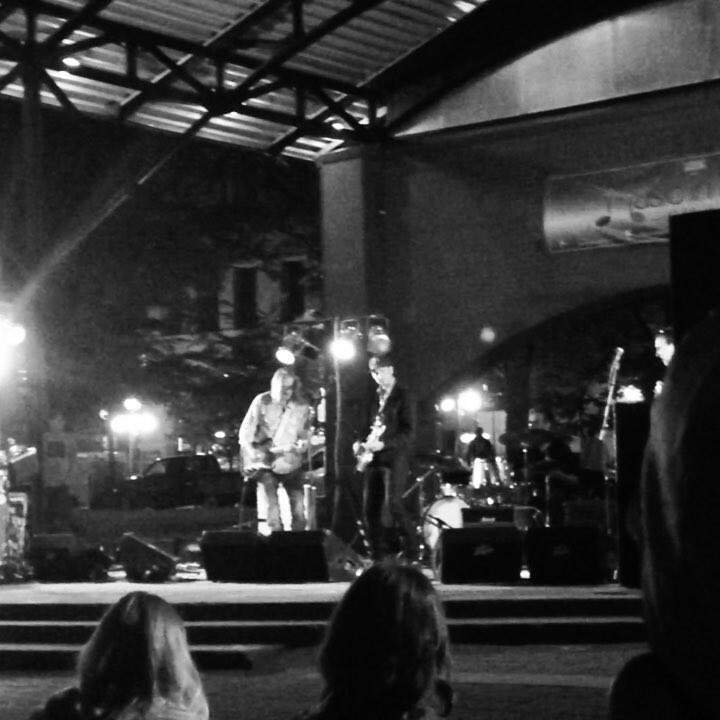 It's a fun clip of Erik Koskinen and band closing out a night at Mears Park with "Boomtown." (This show was the first music I played after returning home with my daughter this summer.) Video by Gina Smith.